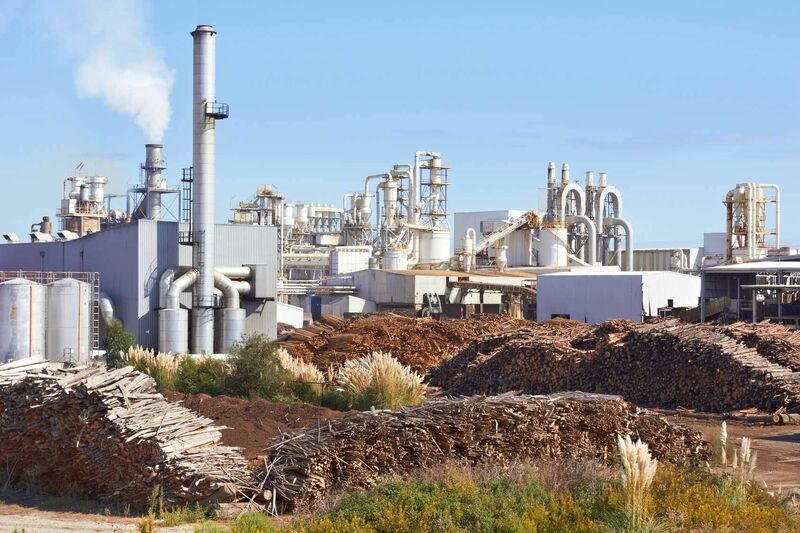 Mechanical seals for the pulp and paper sector | Markets | MeccanotecnicaUmbra S.p.A. The great difference in processing procedures in the paper-making sector requires high flexibility in the production of mechanical seals. For this reason MeccanotecnicaUmbraGroup has studied and planned specialised sealing systems that can meet the different needs present in this type of processing. Sometimes it is even necessary to plan in a customised manner (personalised), special types of mechanical seals for the paper-making industry, as the processing procedures may introduce the use of particularly abrasive fluids that would significantly affect the durability of the mechanical seal. To face this type of requirement and achieve an even greater qualitative standard of the mechanical seals produced, MeccanotecnicaUmbraGroup offers the possibility to supply special mechanical seals produced in silicon carbide with diamond-cut coating.